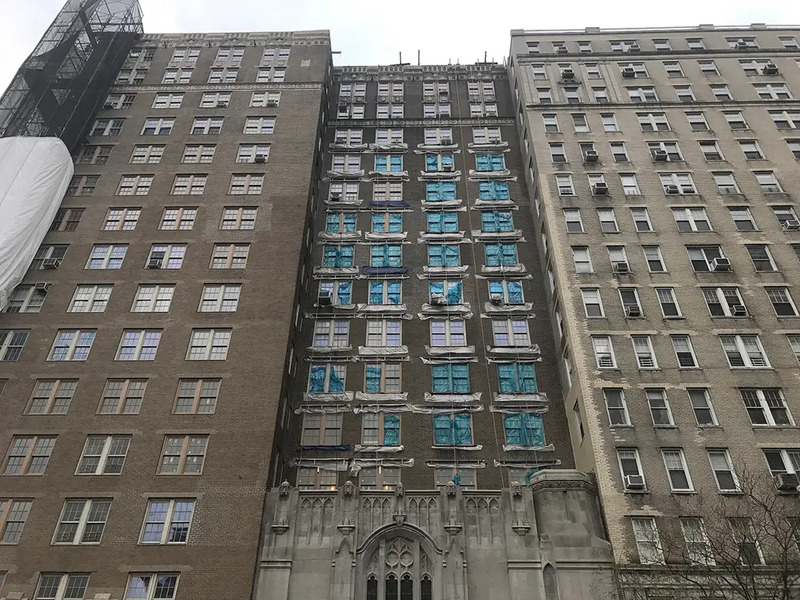 Nearly 90 years after acclaimed architect Rosario Candela designed 360 Central Park West, closings have commenced at the newly converted condominium. Developer Argo Real Estate and designer CetraRuddy took extra care to preserve the building’s history during the conversion. The limestone and brick façade, a Candela signature, was carefully restored. Elegant casement glass doors lead to the redesigned lobby. With limestone walls, warmly lit coffered ceilings, and a professional, 24-hour staff, it welcomes residents and sets the tone for the apartments within. 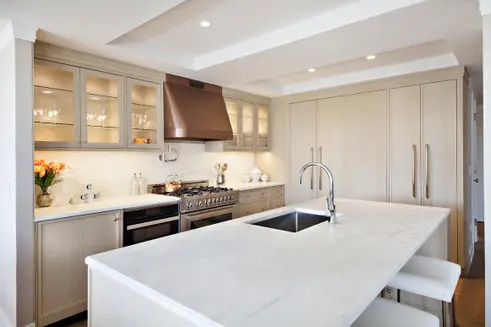 The interiors were also modernized with expanded floor plans and floor-to-ceiling windows that look out on open city and Central Park views, but the five-inch oak herringbone floors add a nice prewar touch. Spacious kitchens have Calacatta marble counters and backsplash, Miele appliances, and separate wine fridge. 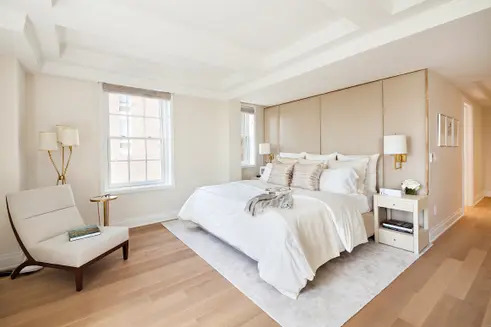 The master suites have generous closet space and en-suite bath with floor-to-ceiling stone slab walls, Bianco Namiba custom mosaic floors, custom cabinetry, radiant heated floors, and, in select units, freestanding tubs. Private storage is included with purchase, and building amenities include a pet grooming station, bike room, children’s playroom, and fitness center. However, Central Park may serve as the ideal play area and fitness center. 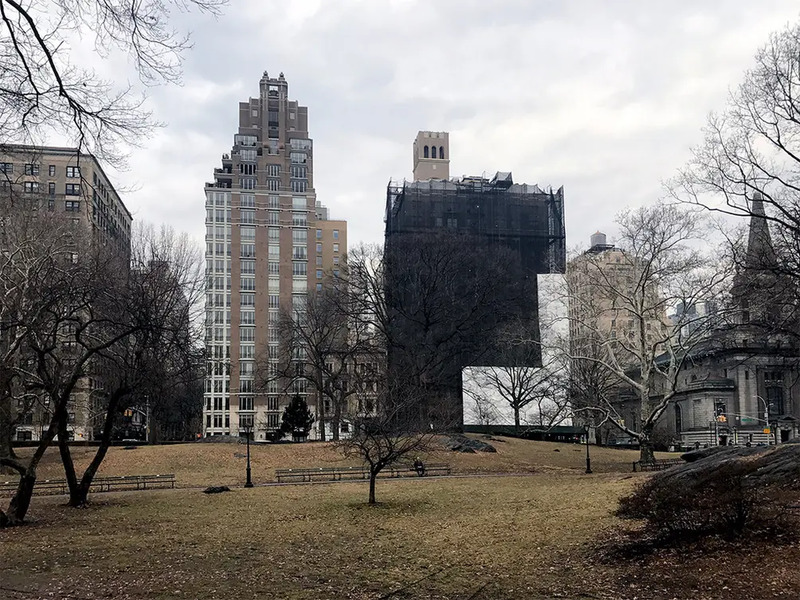 360 Central Park West is within walking distance of top Upper West Side restaurants and attractions, and the B and C subway station half a block away offers easy access to anywhere else in the city. Given the building’s prestigious history, location, and layout, it is no surprise that the apartments entered contract so quickly. 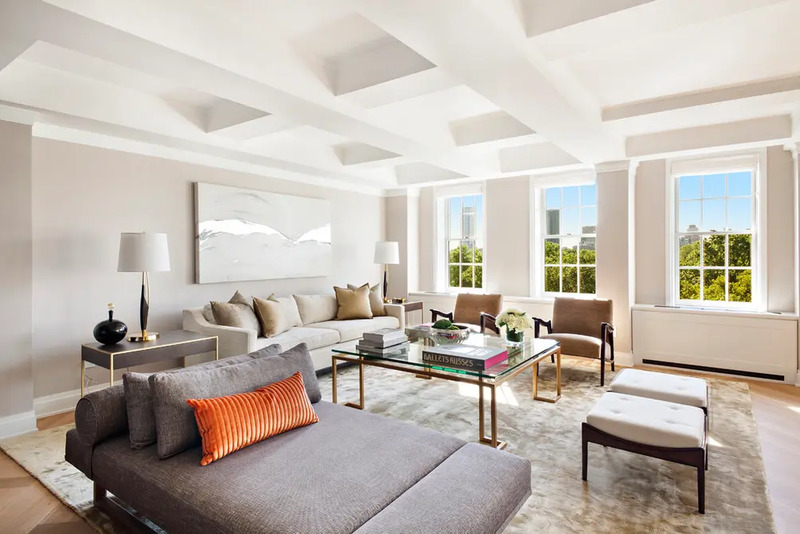 The remaining availabilities are unit 6C, a two-bedroom, two-bath listed at $2.995 million, and unit 10H, a four-bedroom, 4.5-bath listed at $5.575 million. 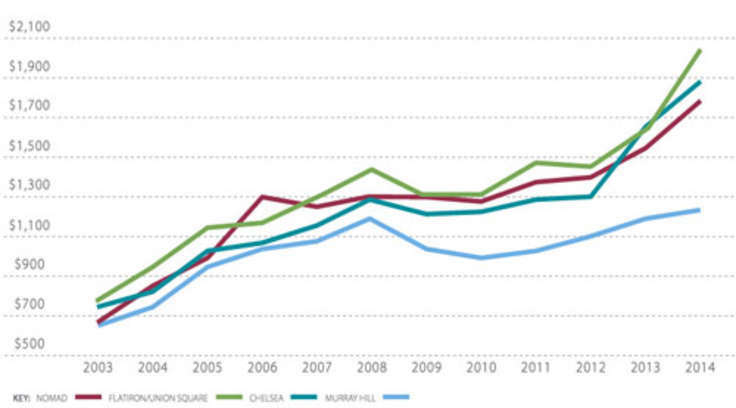 Their average price of $1,913 per square foot comes in just below the Central Park West average of $2,097 per square foot.